When you can have a new floor covering that has a variety of awesome benefits in one single product, that’s called luxury vinyl flooring. You’ll get the looks, the durability and the life span you’re looking for, and you’ll get it without breaking the bank. That’s a combination that makes every homeowner a little happier and it’s where you deserve to be when going through this process. At Specialty Carpet Showroom, we aim to be your one stop flooring shop. Weoffer a variety of high quality flooring products as well as all the services you’ll need to take advantage of during your flooring experience. It is with the utmost dedication that we serve the areas of Salt Lake, Provo, Bountiful, Park City, and Heber, all from our Millcreek, Utah showroom. We look forward to the opportunity to earn your business as well, so visit us at your convenience. 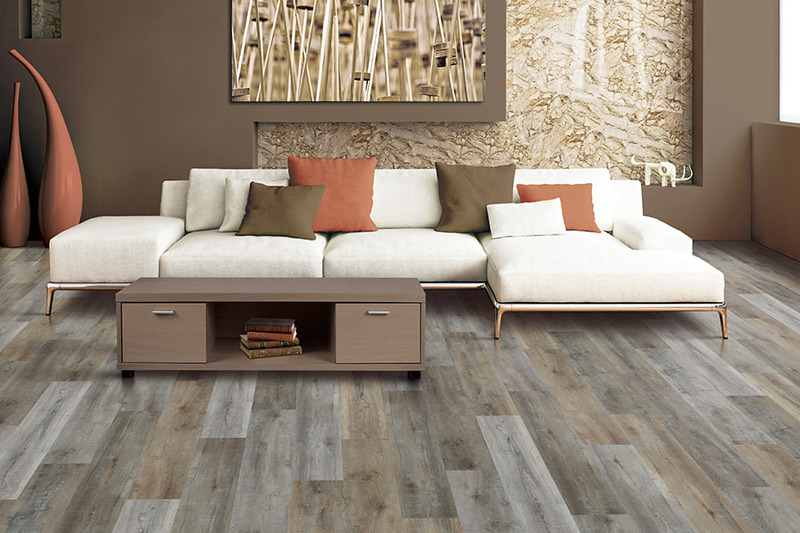 Luxury vinyl is often chosen because it can mimic the look of so many all natural flooring materials without the hefty maintenance schedules that go along with them. For instance, you might choose the solid hardwood look that boasts realistic looking stain color, grain patterns and textures that match the real thing. You could go with anall natural stone like marble, slate or granite, again, with textures that make you think you’re walking on real stone. Once you’ve found a look that fits right in with your existing decor, you can consider the durability and options that make it what itis. Luxury vinyl comes in planks, tiles and sheets, with each one having a different set of characteristics that could be beneficial to you. 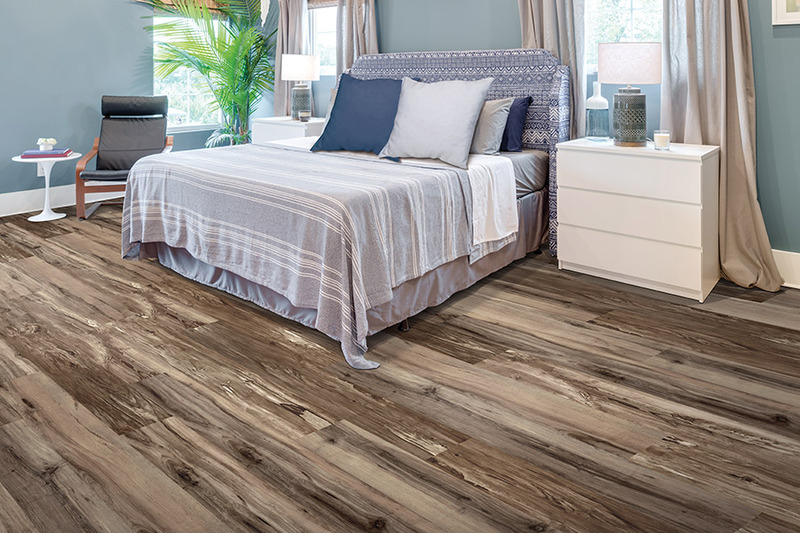 Planks and tiles are sturdier and provide a more stable platform, while sheet vinyl can offer a kind of water resistance with its seamless surface. While one product might work best in your living area and bedrooms, another might be more suitable for kitchens and bathrooms. All luxury vinyl products are quickly and easily installed. You won’t have to leave your home or relocated your pets during the process, and you’ll be able to walk on your floors as soon as the installers leave. Keeping them well maintained is also easy, with usually only a broom and damp mop necessary for most cleaning. For even more protection against everyday wear and tear, be sure to ask your flooring specialist about the use of area rugs. 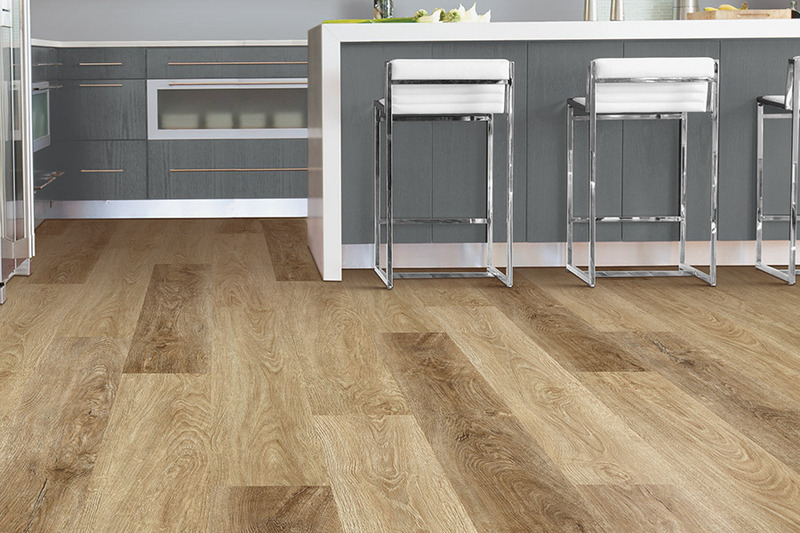 Luxury vinyl flooring category includes collections that reflect the look of real hardwood, ceramic, and stone in a durable luxury vinyl material. 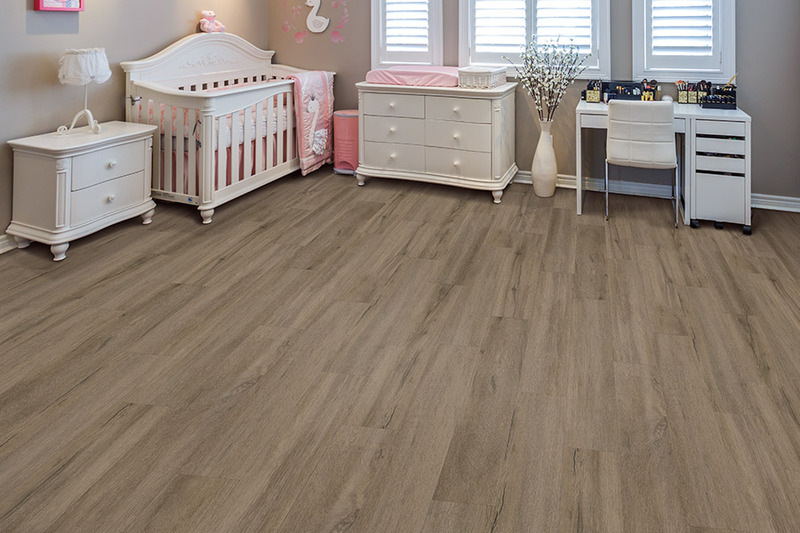 Luxury Vinyl, Vinyl Sheet, Vinyl Tile, and Linoleum, are all affordable, durable and easy to maintain. 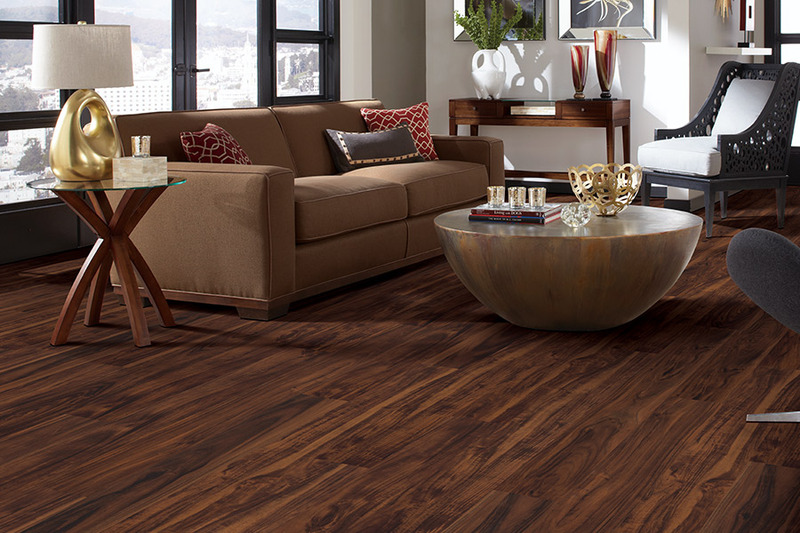 vinyl flooring is a durable surface that’s easy to clean, quiet and comfortable. 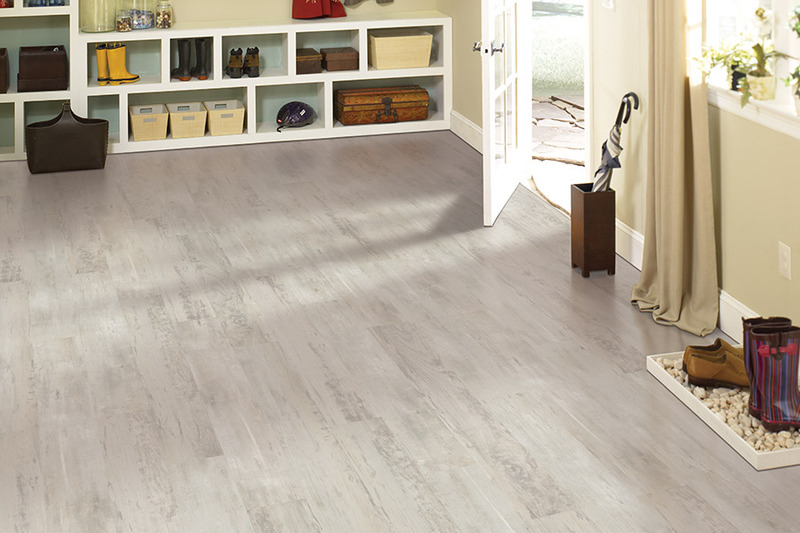 Shop with us for a variety of looks and colors in vinyl flooring to complement any décor.